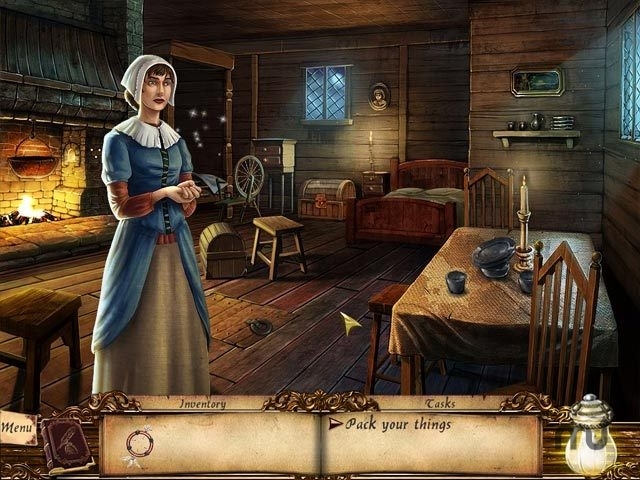 Adventure game set in 1692 Salem. Is there a better alternative to Lost Chronicles: Salem? Is Lost Chronicles: Salem really the best app in Adventure category? Will Lost Chronicles: Salem work good on macOS 10.13.4? Lost Chronicles: Salem...Accused of Witchcraft, you must save your mom and escape the town of Salem during the conflict of 1692 in Lost Chronicles: Salem! Explore the eerie grounds of the town of Salem across highly detailed locations presented in this incredible adventure. Solve unique puzzles, and challenging Hidden Object screens, as you make your way deeper into the paranoia of this extensive and rewarding journey! Lost Chronicles: Salem needs a review. Be the first to review this app and get the discussion started! Lost Chronicles: Salem needs a rating. Be the first to rate this app and get the discussion started!